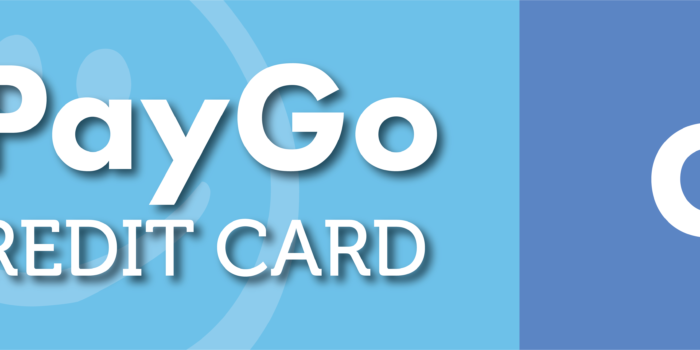 To help independent retailers, restaurants, and an assortment of businesses accept a full range of payment types while being EMV and PCI compliant, we now offer PayGoCC. In addition to being EMV and PCI compliant, our payment processing solution is future proof. As new regulations and payment methods come out we can help your business keep up. Super Simple & Secure Credit Card Processing Through FileMaker Pro 16 and FileMaker Pro 17 Advanced.